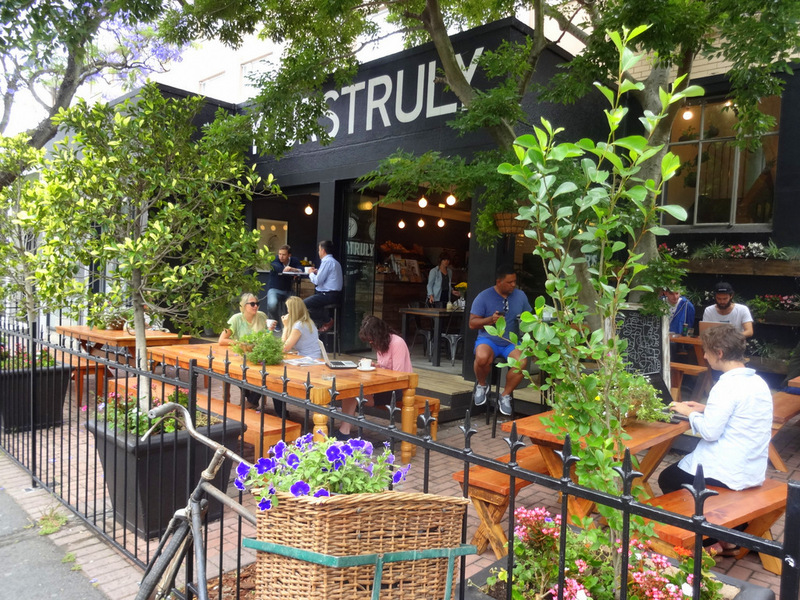 The YOURSTRULY Cafe over in Long St has long been a very popular spot with coffee lovers here in the Mother City. 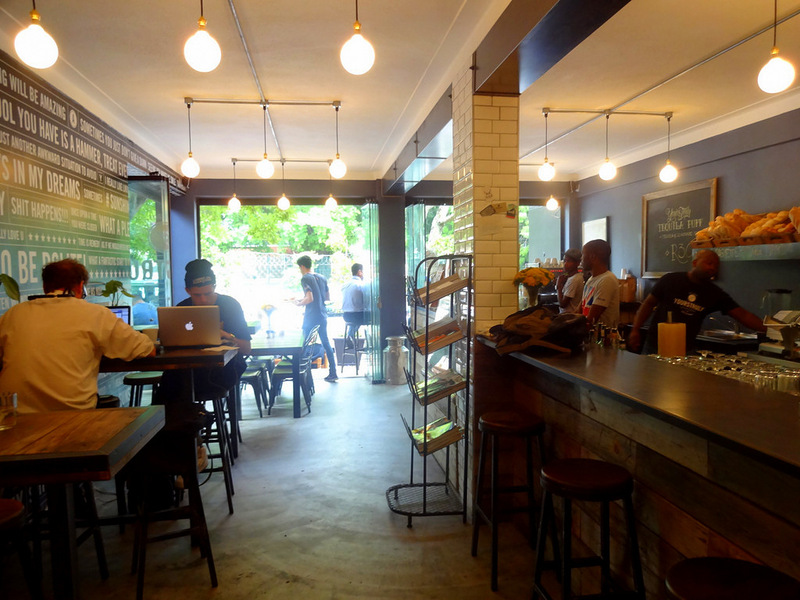 Existing fans and also new should therefore be very excited about their 2nd cafe which opened in Kloof St at the beginning of November last year. 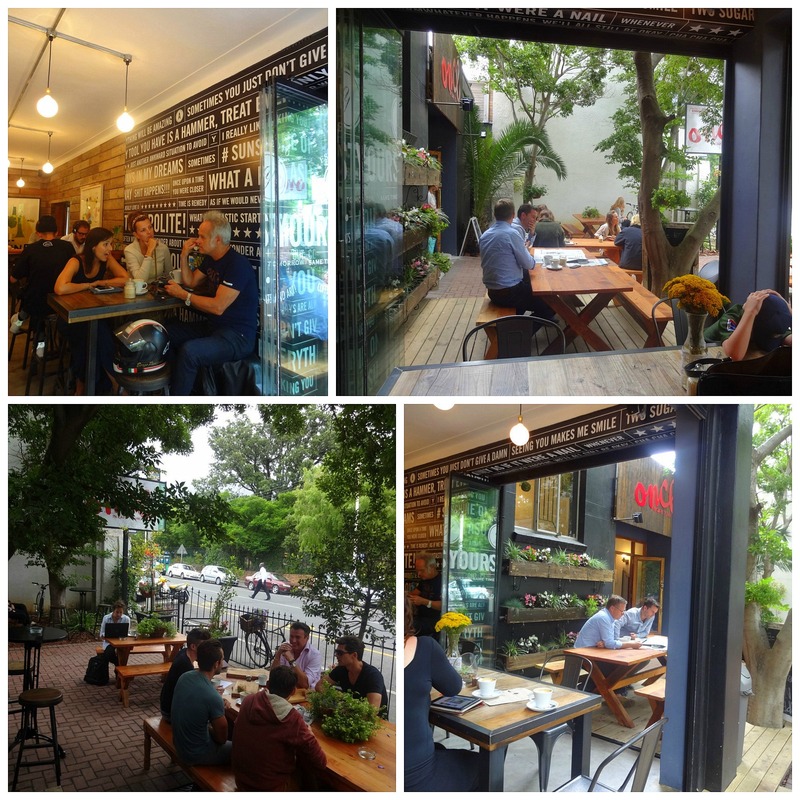 It’s a really great open plan space with a little garden area out front, perfect for hot summer days & evenings. 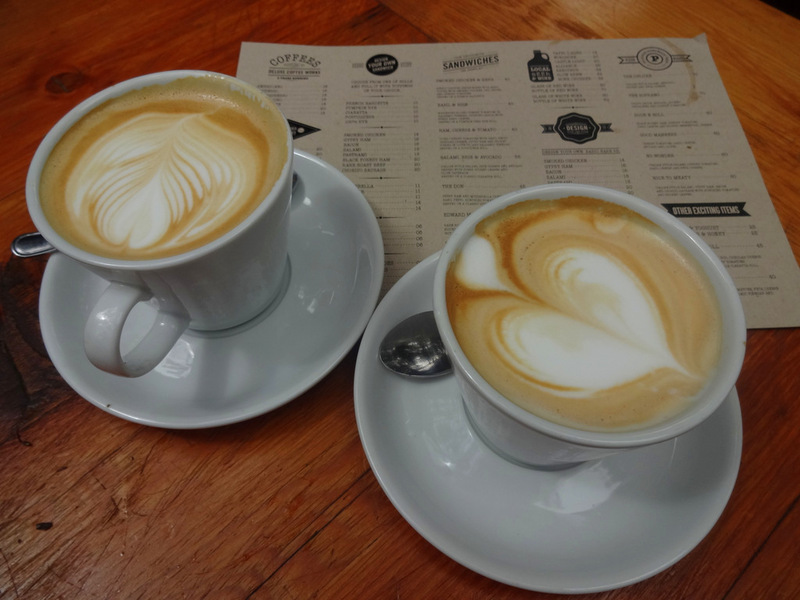 On the menu you’ll of course find a good selection of Deluxe coffees, then also some craft beer options & local wines. On the food side they have breakfast options, freshly baked pastries as well as gourmet sandwiches & pizzas (design your own or pick one of their creations). Deluxe Coffee love… Ooh and I can vouch for their chocolate croissants. Didn’t have any food other than that on this particular visit, but I’m definitely planning on it with my next visit. As a lover of food fresh air and the mother city i have to love yourstruley as the provide all these elements. 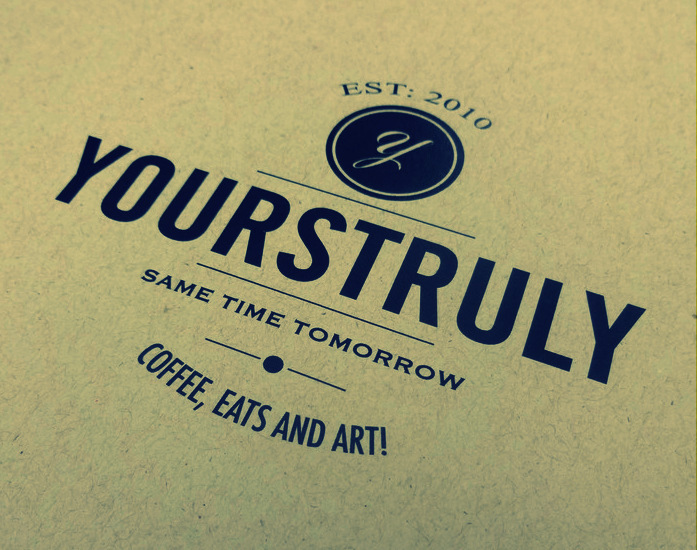 For a refreshing meal and well made coffee i would recommend anyone to yourstruley . I have been there twice and had an excellent experience both times.